What Does Offence Code SP30 Mean? You are introducing a system for checking the licences of your drivers and see code SP30. What does this mean? Is it for exceeding a statutory speed limit on a public road or for exceeding a 30 mph limit in particular? It is a common misconception that SP30 relates to an offence of exceeding a 30 mph speed limit. In fact, SP30 just happens to be the offence code – it can be any statutory speed limit on a public road. A list of other more common offence codes can be found here. 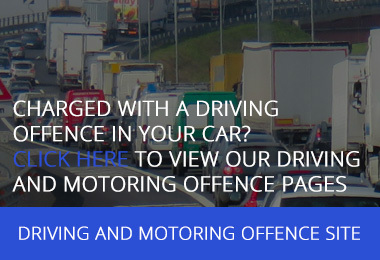 At Smith Bowyer Clarke our solicitors and barristers are specialists in Road Transport and Motoring Law and we have extensive experience assisting operators and drivers. 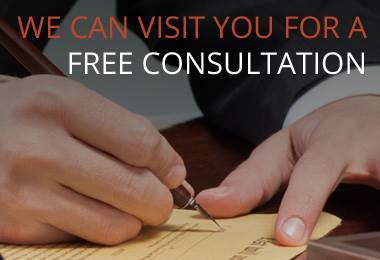 For a free no-obligation consultation call us now on 01332 987420. This entry was posted in Criminal Defence. Bookmark the permalink. Follow any comments here with the RSS feed for this post. Both comments and trackbacks are currently closed.